As far as we are informed sends the radio station The House of House from the country Belgium . 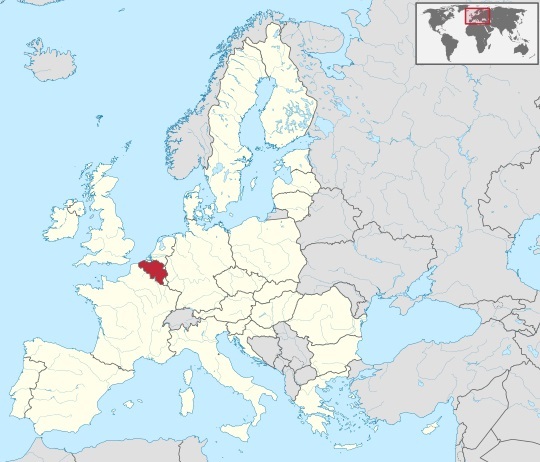 More Info: Belgium is a federal monarchy in Western Europe. It is a founding member of the European Union and hosts the EU's headquarters as well as those of several other major international organisations such as NATO. Straddling the cultural boundary between Germanic and Latin Europe, Belgium is home to two main linguistic groups: the Dutch-speaking, mostly Flemish community and the French-speaking, mostly Walloon population.